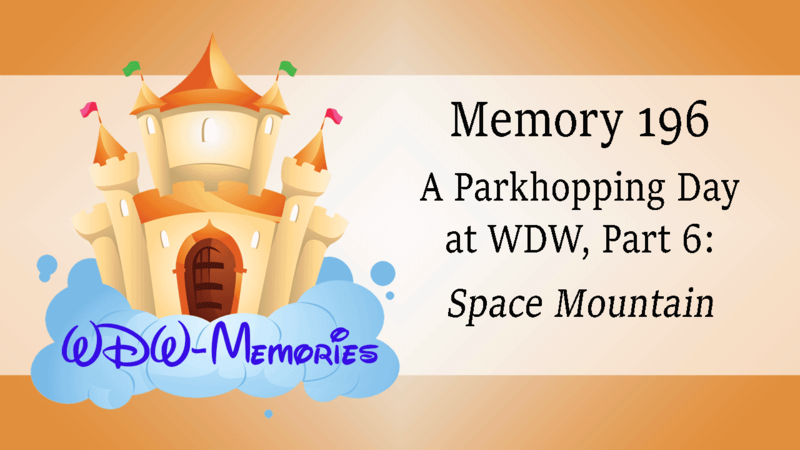 Join us for another installment of the WDW-Memories podcast, where we relive my Walt Disney World Memories. In this memory, we will continue a day spent in Walt Disney World hopping between the two original Disney World parks. We'll follow along as we decide to test our skills on Buzz Lightyear's Space Ranger Spin. So come along with us as we see who is the top Junior Space Ranger. 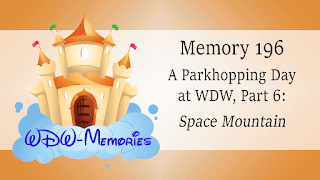 Come and join us for another installment of the WDW-Memories podcast, where we relive my Walt Disney World Memories. 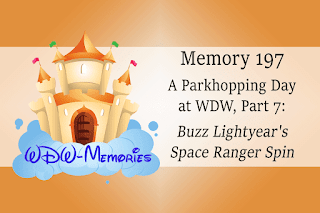 In this memory, we will continue a day spent in Walt Disney World hopping between the two original Disney World parks, as we head to the other side of the Magic Kingdom and Mikey and I catch a Ride on Space Mountain. Come along with us as we dash, dive, and dart through the darkness on an adventure in outer space.